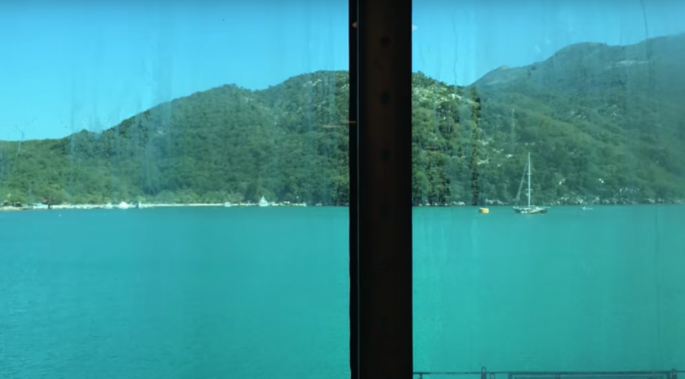 What most people find scary, this passenger views as something normal and usual. 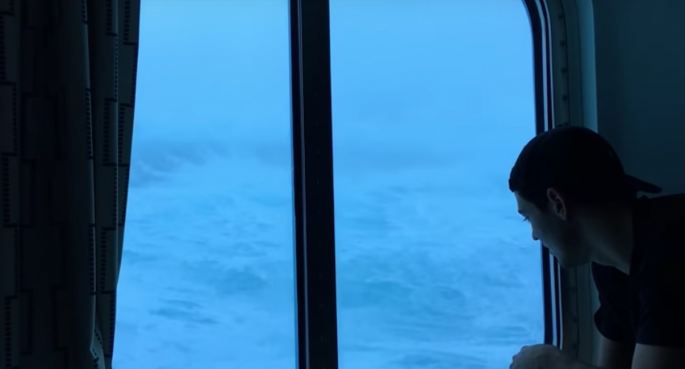 A ship heading to Port Canaveral, Florida, with more than 6,000 people including the crew members and guests, had to simply turn around and go back to New Jersey because of the nasty weather. 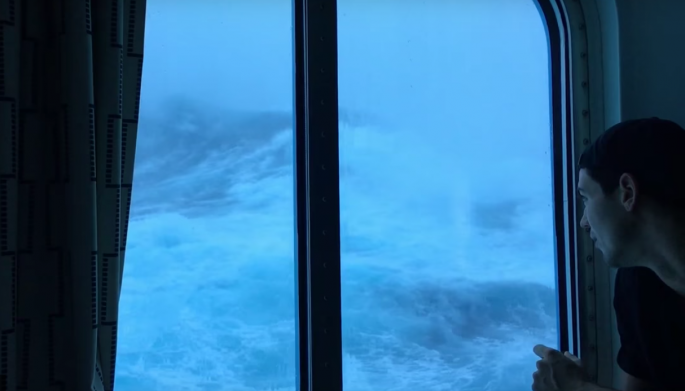 Passengers spent the night in their cabins, watching the wild wind and waves raging around the ship. AND THEN COMES THE FLOOD! Luckily, all the people were safe and sound, though four of them got injuries during this terrible storm and ship was pretty damaged.